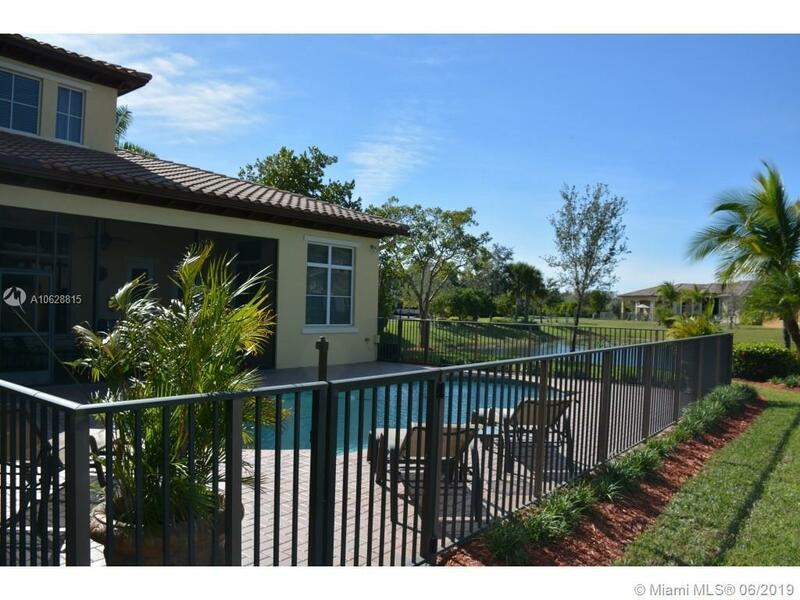 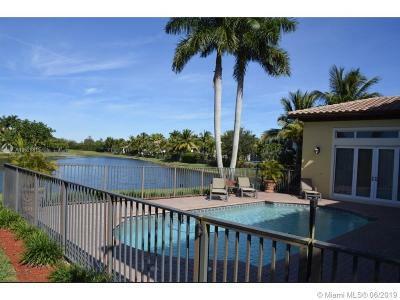 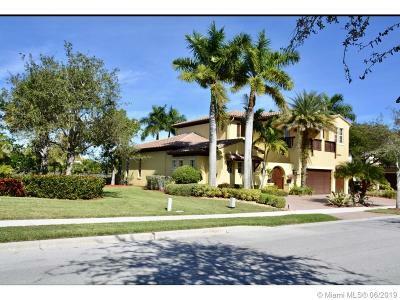 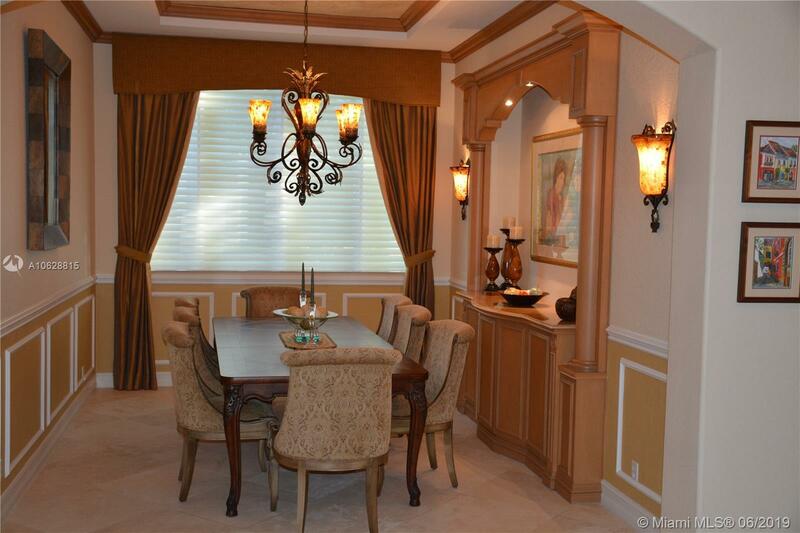 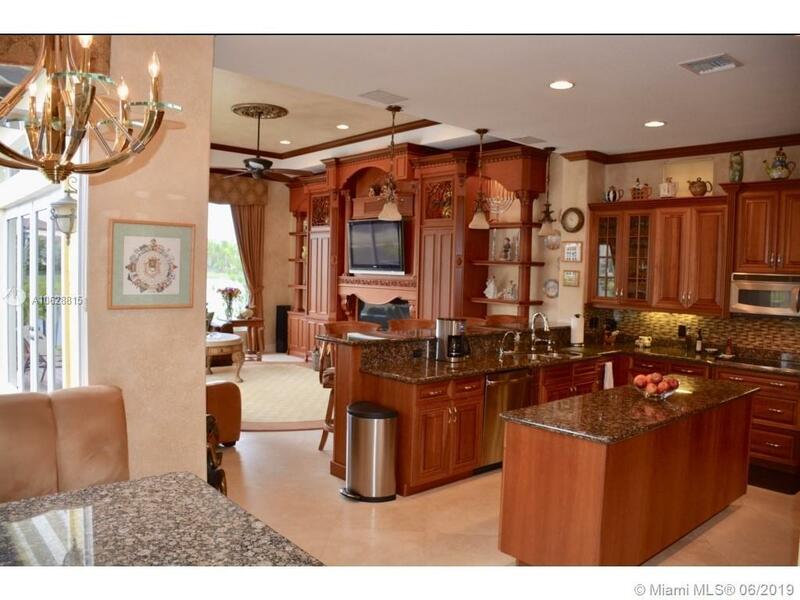 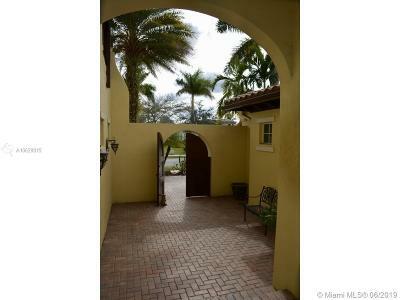 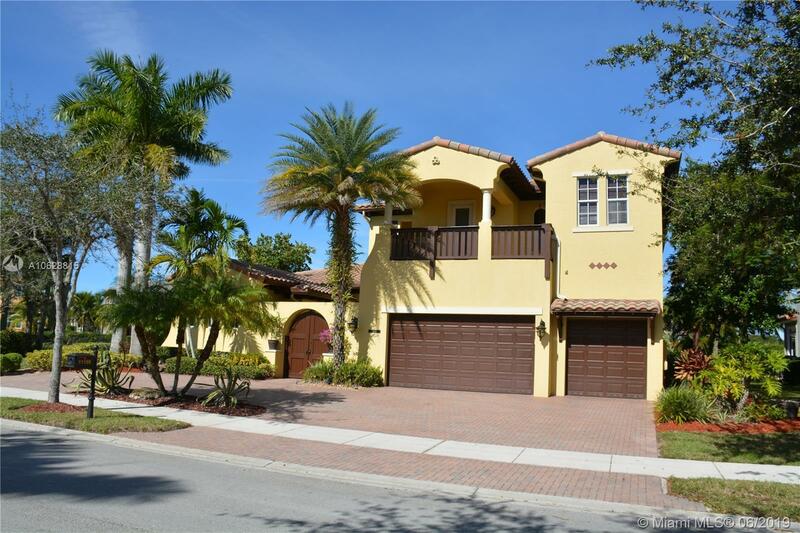 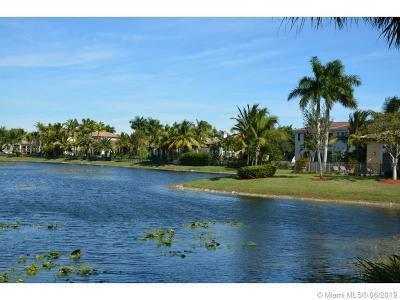 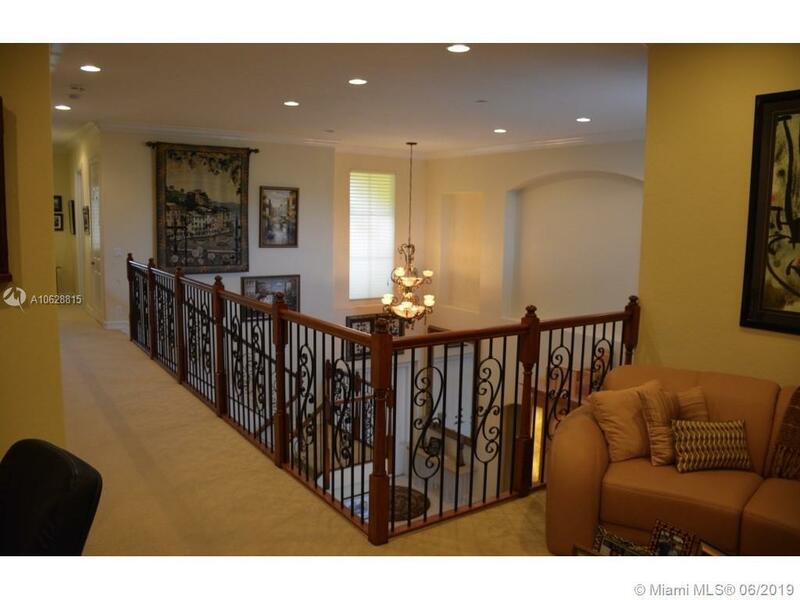 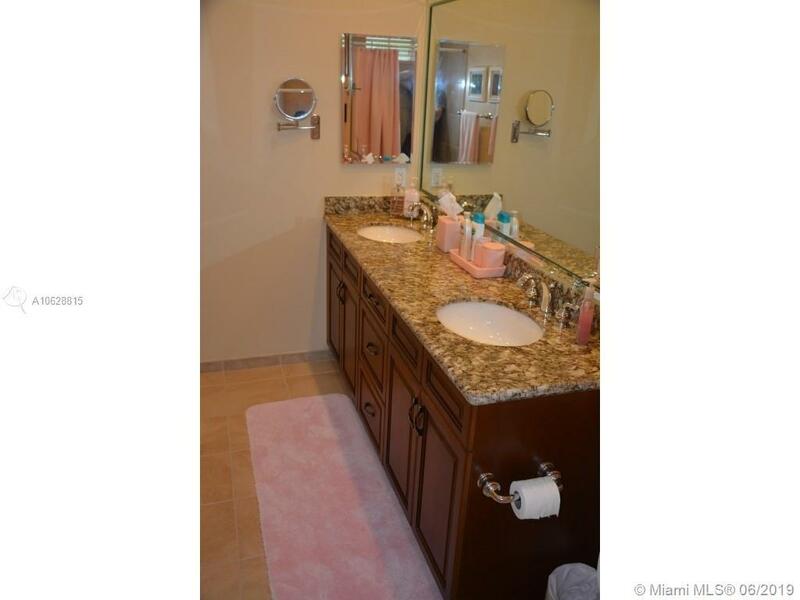 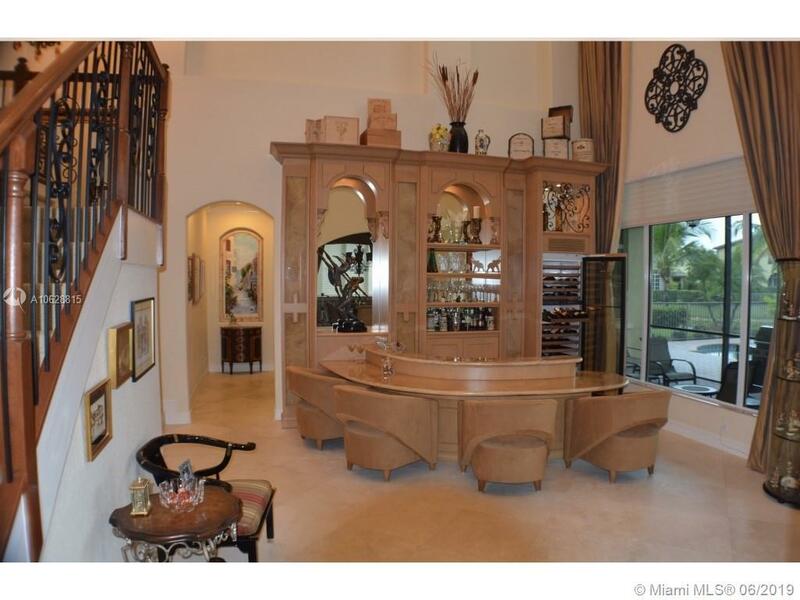 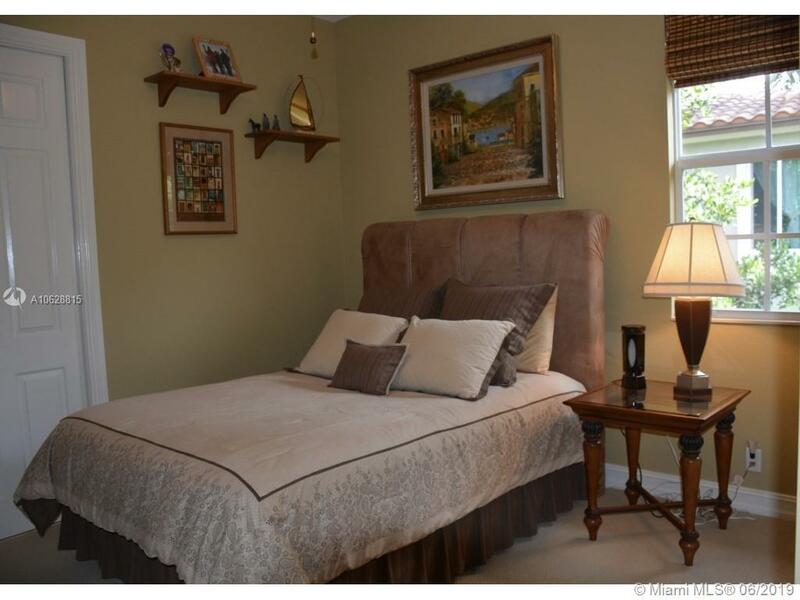 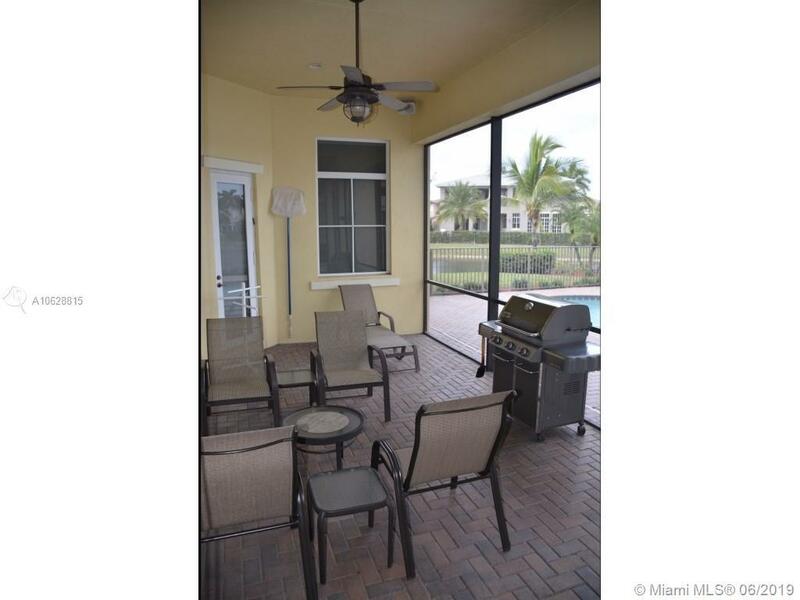 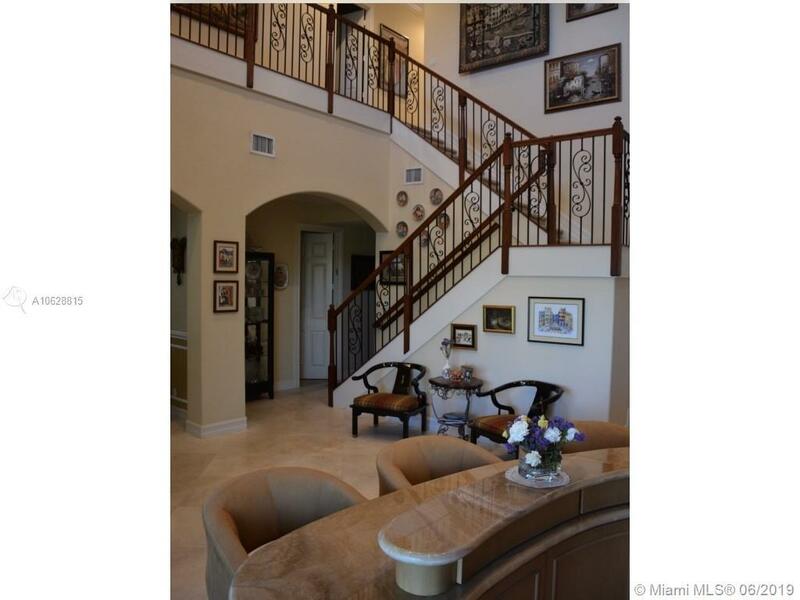 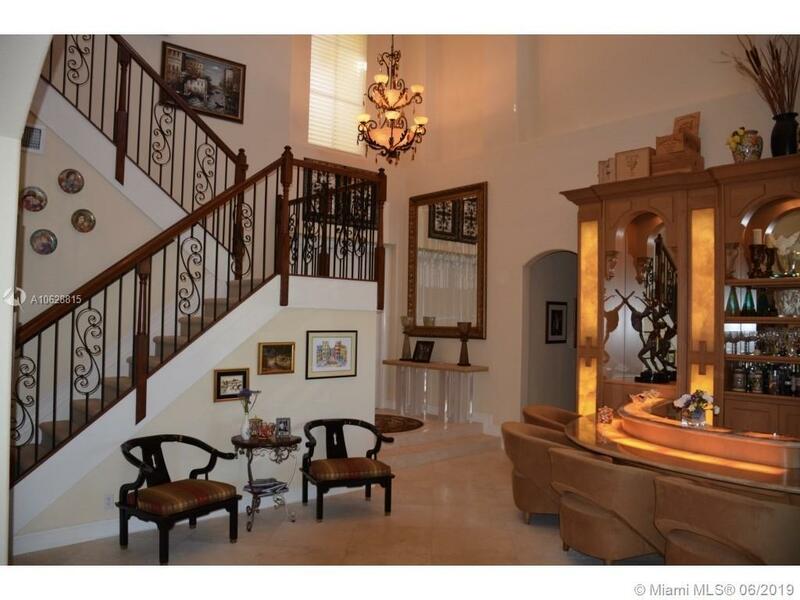 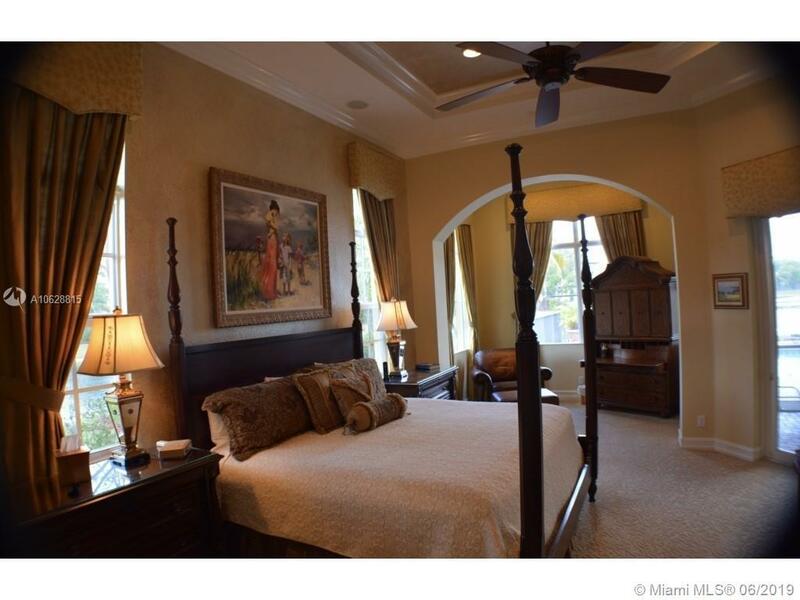 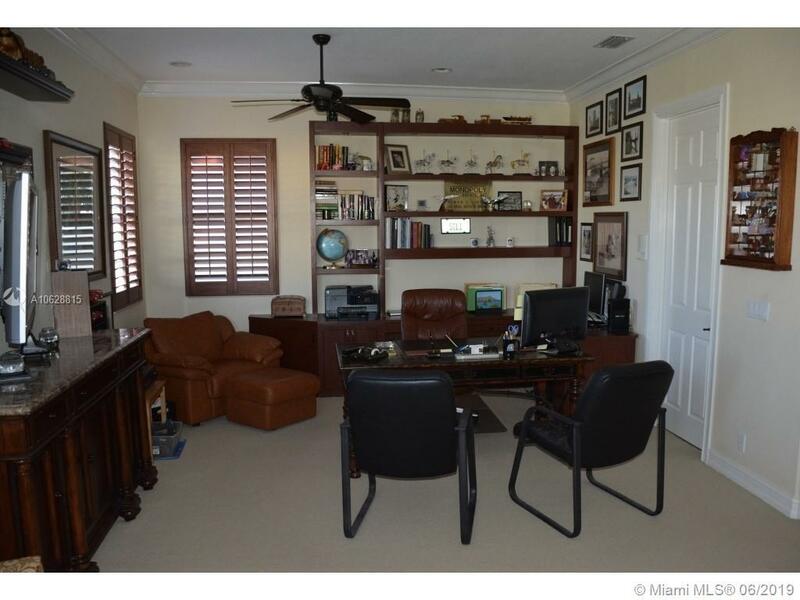 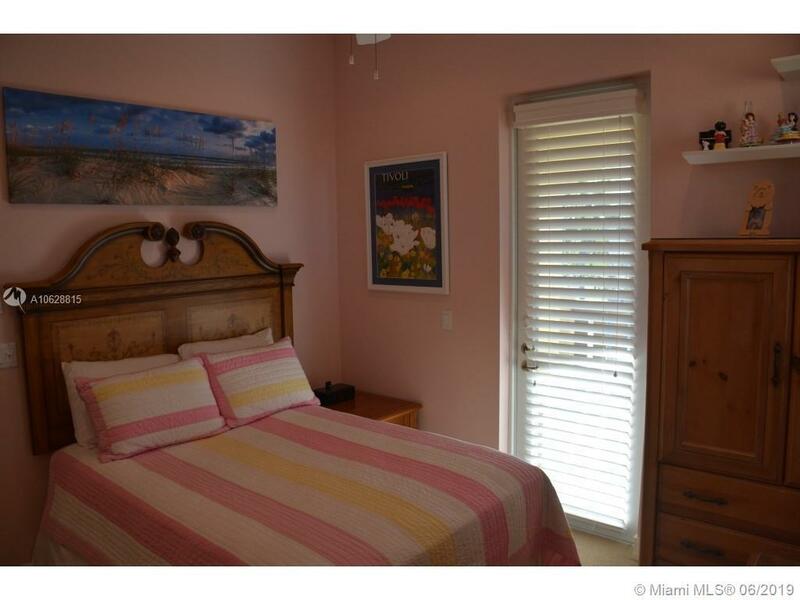 11199 NW 77th Pl, Parkland, FL.| MLS# A10628815 | Susan J Penn l Best Agent l Buy & Sell South Florida Homes! 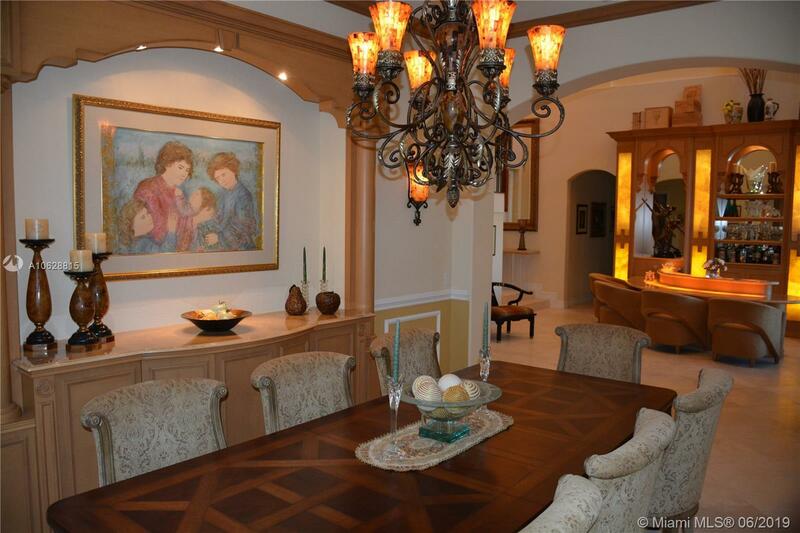 PROFESSIONALLY DECORATED/ PANORAMIC LAKE VIEWS, A TRUE ONE OF A KIND ESTATE RESIDENCE. 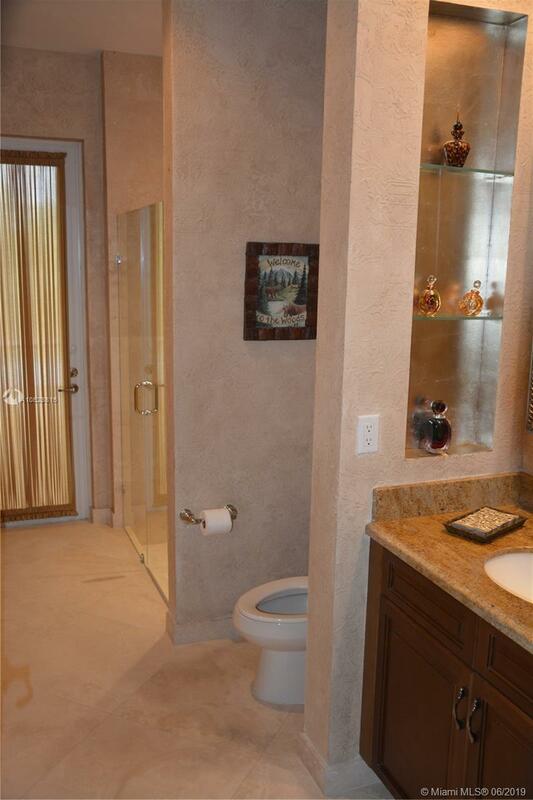 $350k OF EVERY CONCEIVABLE UPGRADE. 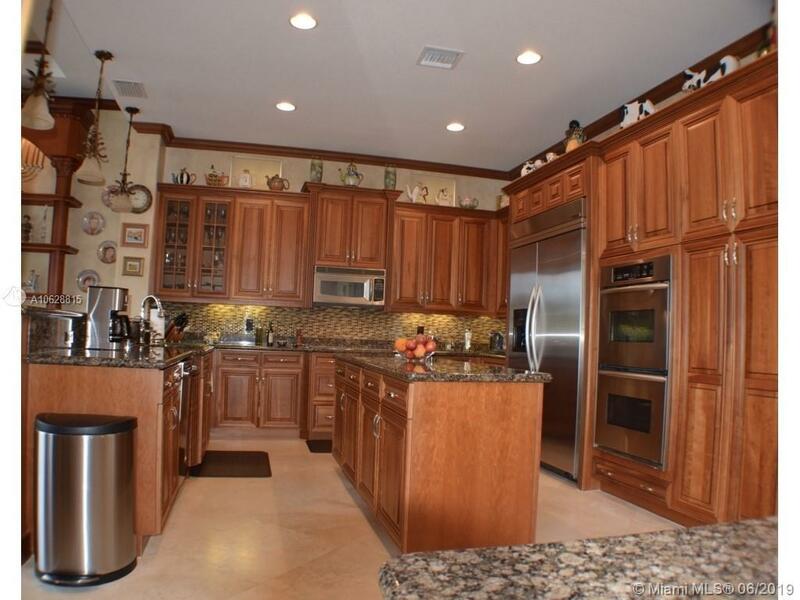 LARGE POINT LOT, IMPACT GLASS, 5 BED/5 BATH, BONUS ROOM, OFFICE, CHEFS KITCHEN, CHERRYWOOD CABINETS, INSTANT HOT WATER, TOUCH CONTROLLED FAUCET. 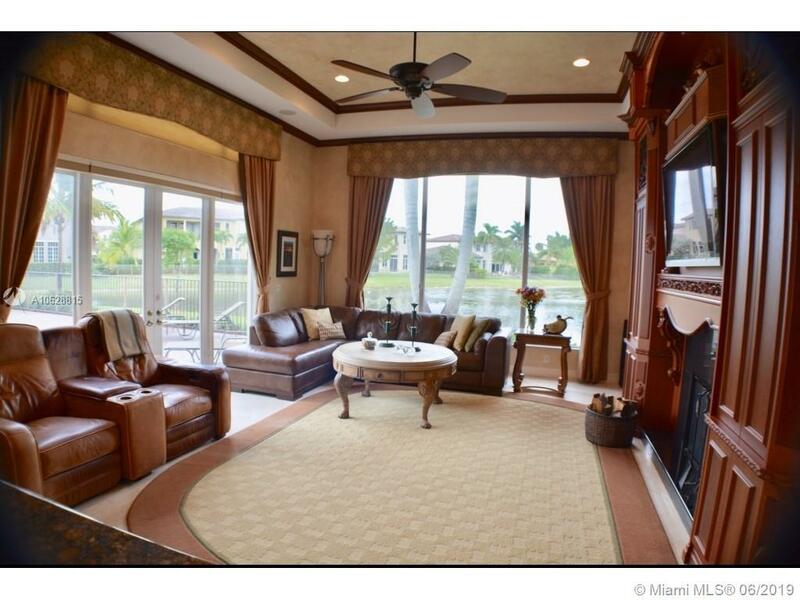 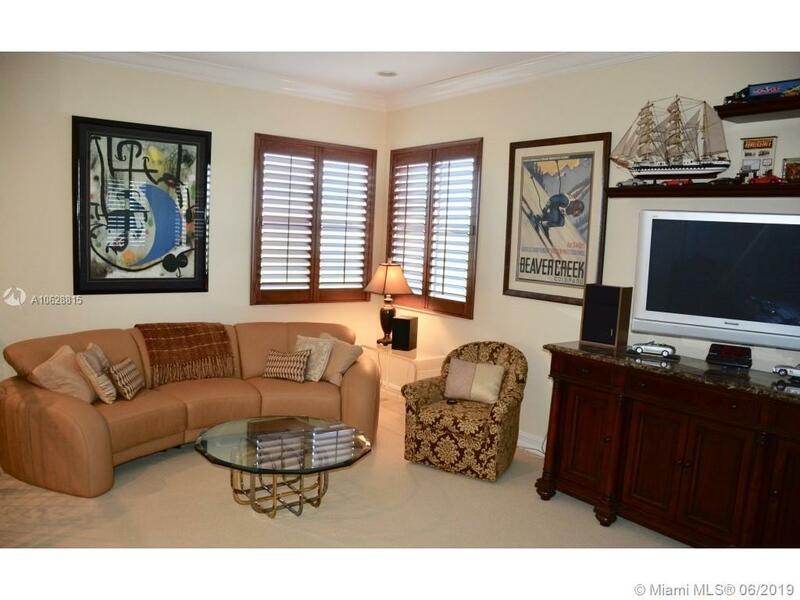 EXTENDED FAMILY ROOM W DRAMATIC MAHOGANY WALL UNIT, WOOD BURNING FIREPLACE, OVERLOOKING WATER ON 2 SIDES. 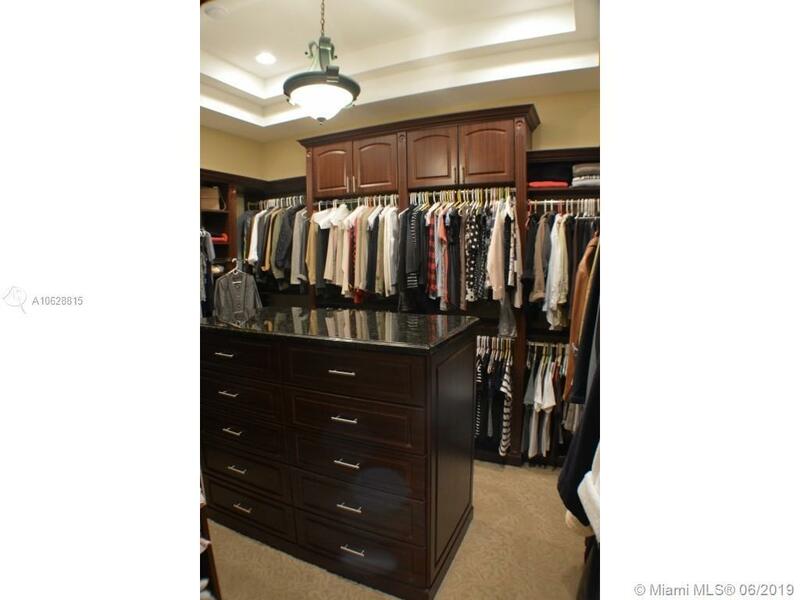 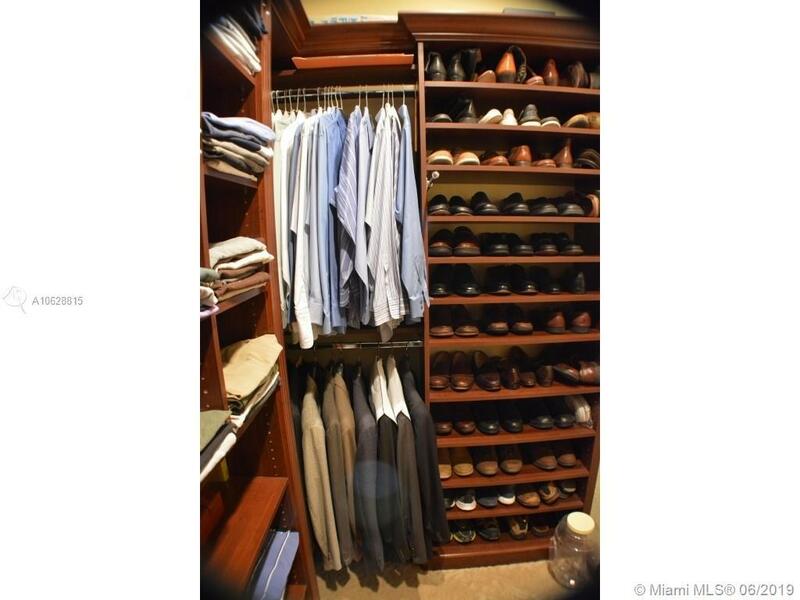 DREAMLIKE MASTER CLOSET (240+/-SQFT), CENTER ISLAND W/ 20 DRAWS & ROOM FOR 160+ PAIRS OF SHOES. 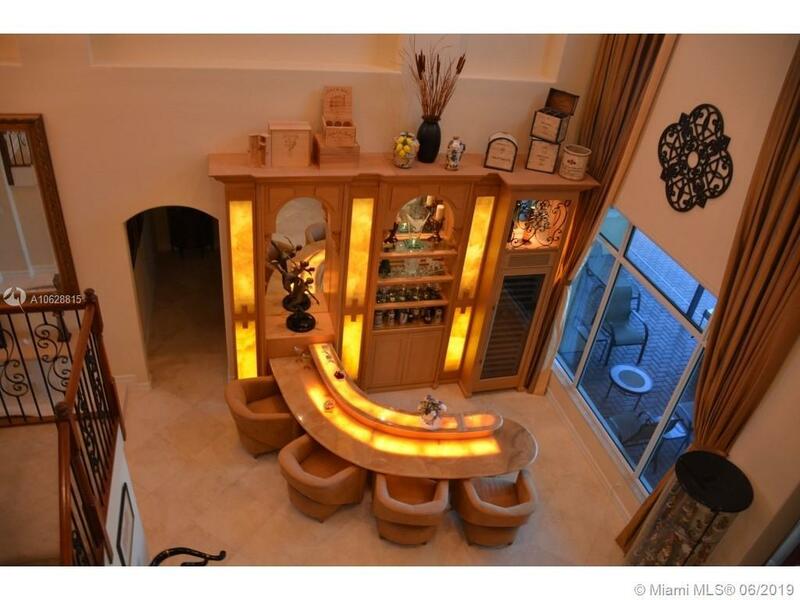 BAR W/ 130 BOTTLE SUBZERO WINE FRIDGE, MARBLE FLOORS, CROWN MOLDING, SOARING CEILINGS, GRANITE/ONYX COUNTERS, CUSTOM ELEGANT WOOD BUILT-INâS. 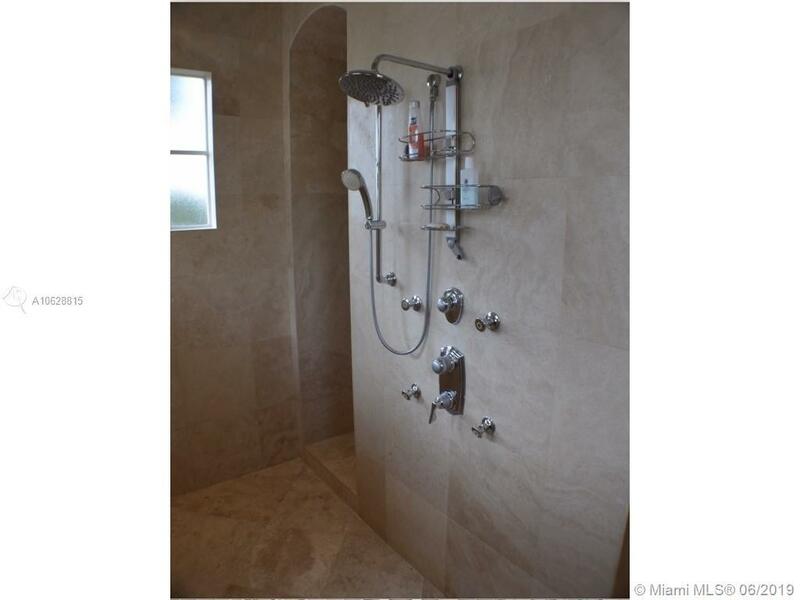 RESORT-STYLED MASTER BATH, JACUZZI TUB, OVERSIZED SHOWER COVERED IN FLOOR TO CEILING MARBLE W MULTI-HEADED RAIN SHOWER, WALL SPRINKLERS + DETACHABLE, FLEXIBLE HOSE. 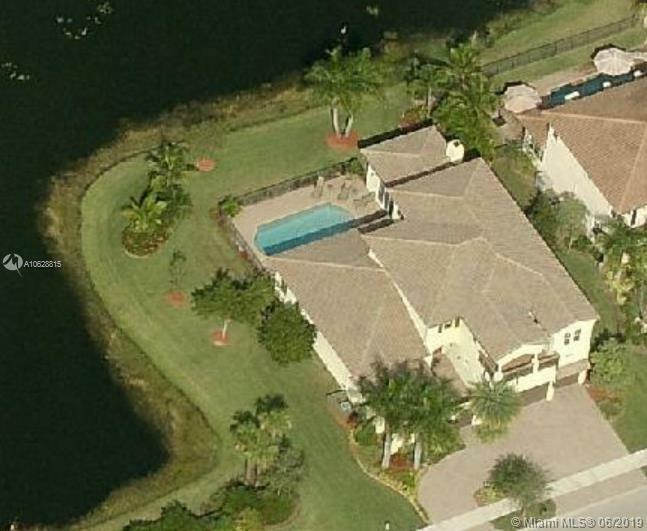 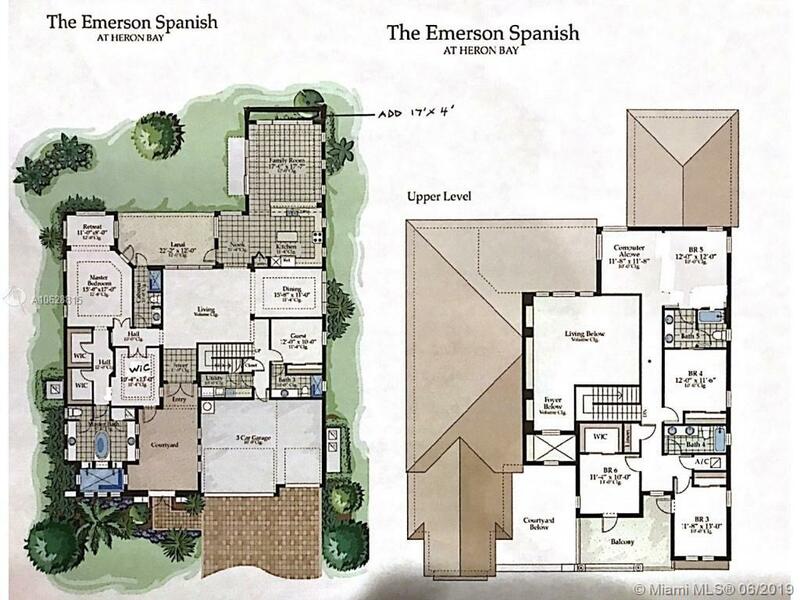 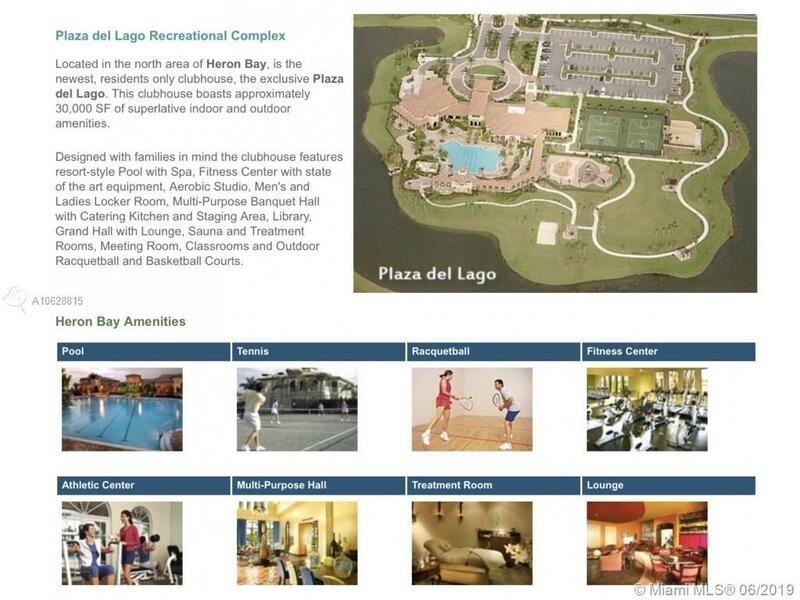 EXTENSIVE LANDSCAPING. Directions: Coral Ridge Drive-Nob Hill Road North From Sawgrass Expressway To Heron Bay North Entrance.